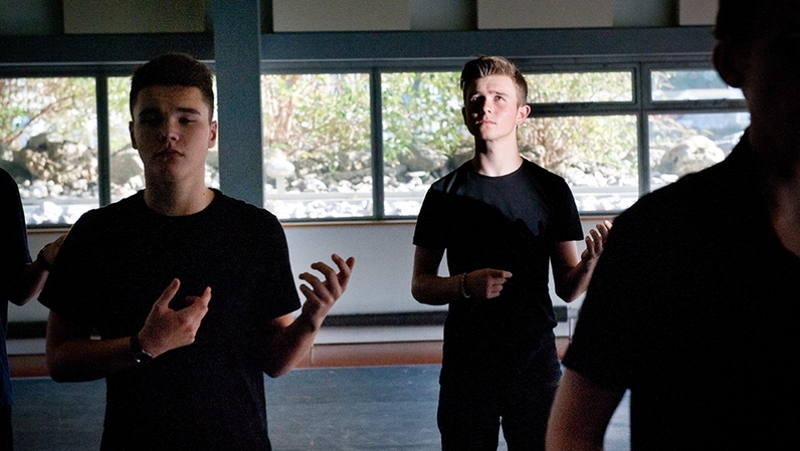 The Secondary School Challenge is a bespoke partnership with the Theatre Royal Plymouth, created to support a specific social or curriculum challenge that your school faces. Working in collaboration with you, we will identify a key target or goal taken from your schools improvement plan, we will then create a tailor made package that aims to support your schools development and curriculum needs. Using our unique skills and professional resources we can create a range of Workshops, INSET and CPD opportunities along with visits to the Theatre and our Production and Learning Centre, TR2. If you have an idea in which the School Challenge could support your school’s curriculum please get in touch. We will then set up a meeting with you to learn a bit more about your school and pupils and discuss the challenge that we can support you with. This is a chance for us to discuss what budget you might have and share some ideas of how we might use our specialist knowledge and network of skilled practitioners to meet your needs.